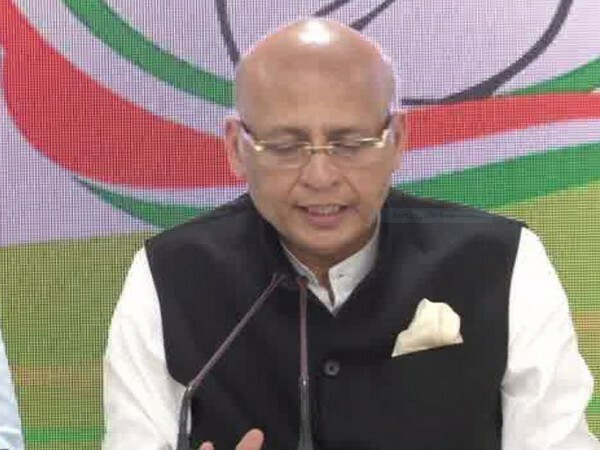 Madurai (Tamil Nadu) [India], Apr 12 (ANI): The Nyuntam Aay Yojana (NYAY) will help India's 20 per cent poor people without harming the economy, said Congress president Rahul Gandhi here on Friday. 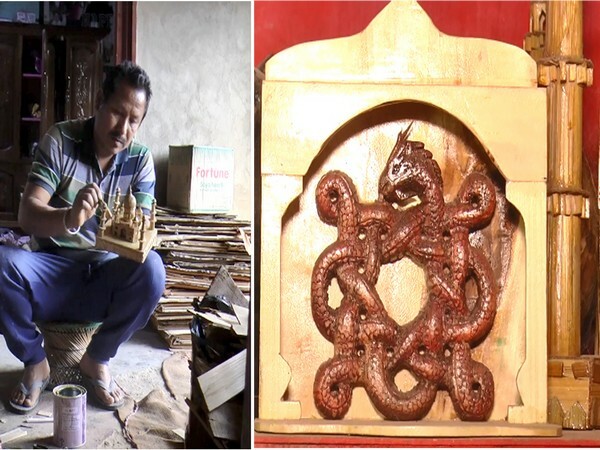 Imphal (Manipur) [India], Mar 30 (ANI): Bamboo and cane products of northeast India are well known around the world and are highly praised for their intricate design. 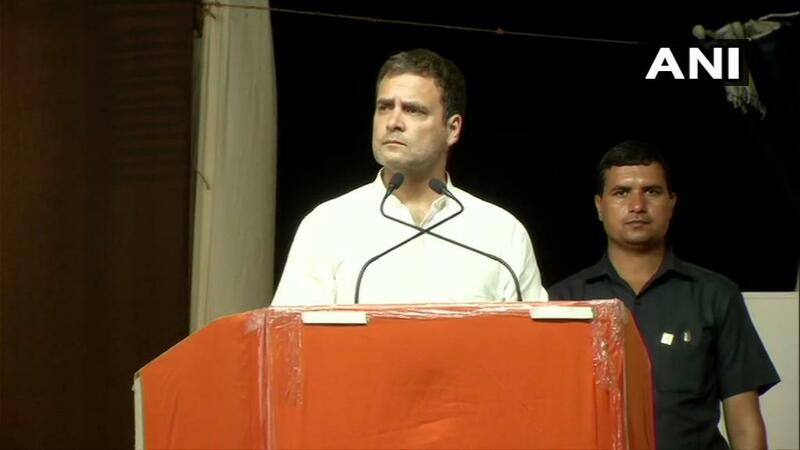 Bundi (Rajasthan) [India], March 26 (ANI): Congress president Rahul Gandhi said that the engine of the economy of India will not start unless "toothpaste, soap, shampoo and new shirt are seen in the houses of poor" and the "Bolero" car is seen in the villages. 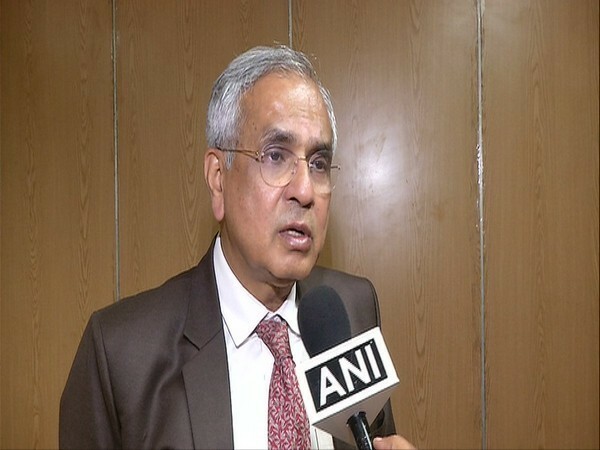 New Delhi (India), Mar 25 (ANI): NITI Aayog Vice-Chairman Rajiv Kumar on Monday said the Congress president Rahul Gandhi has promised scheme of minimum income guarantee without thinking of its impact on the economy. 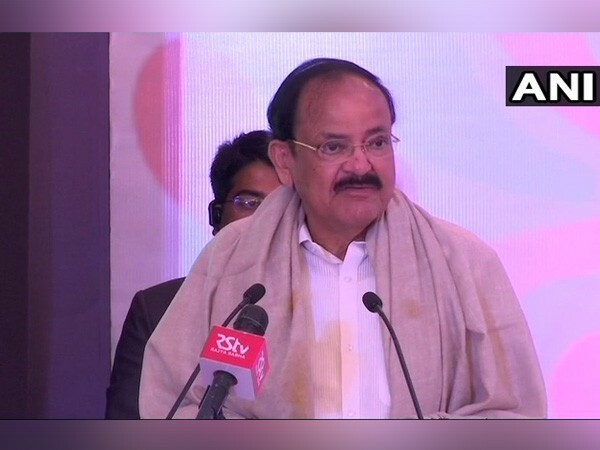 Panaji (Goa), [India], Mar 24 (ANI): Vice President M Venkaiah Naidu on Sunday called for fully tapping the enormous potential of the Blue Economy for the country to achieve higher economic growth. 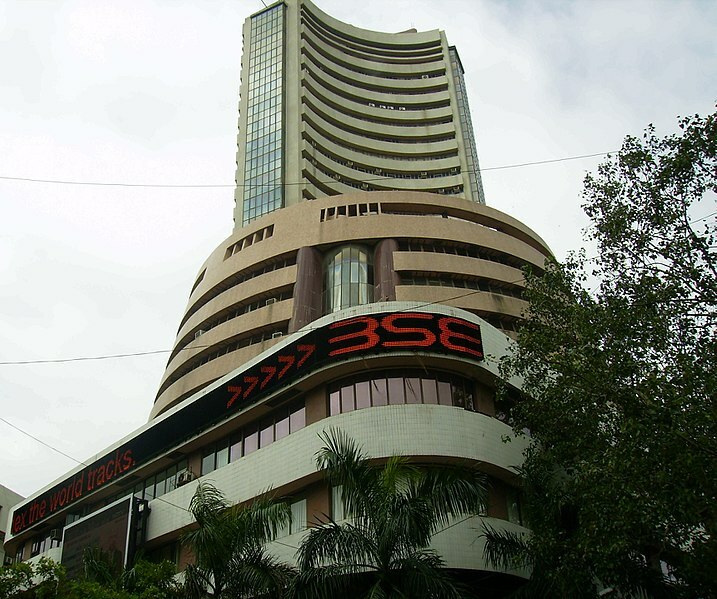 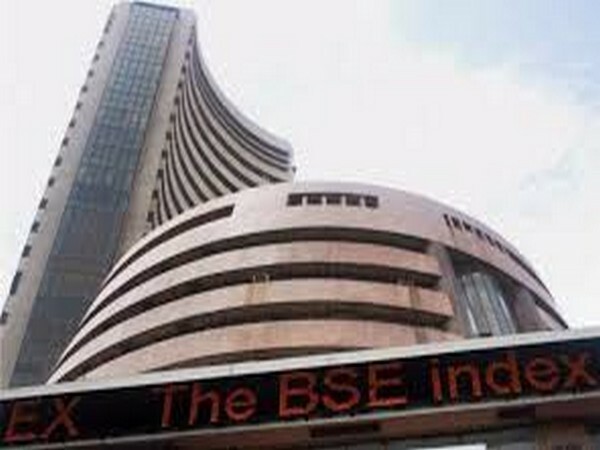 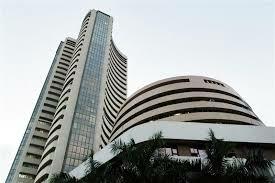 Mumbai (Maharashtra) [India], Mar 8 (ANI): Equity benchmark indices slipped into the negative zone on Friday as fears of a slowing global economy led to a choppy trading session. 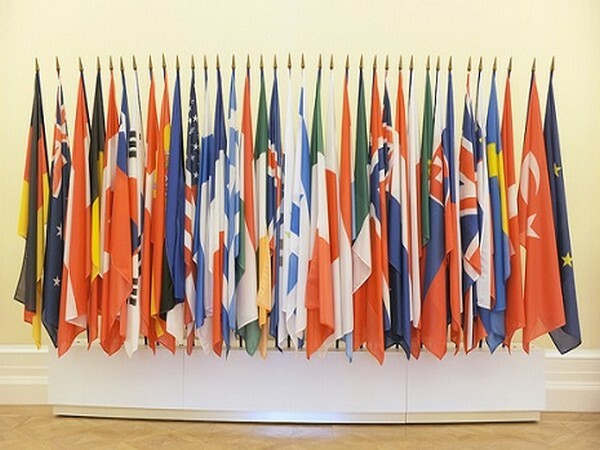 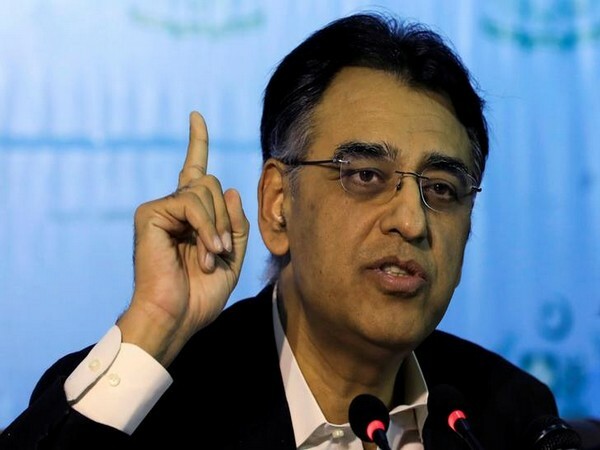 Paris [France], Mar 6 (ANI): The global economy is slowing and major risks persist, with growth weakening much more than expected in Europe, according to the OECD’s latest Interim Economic Outlook released on Wednesday.